We are pleased to introduce you to our new line that celebrates the finest qualities of chocolate. 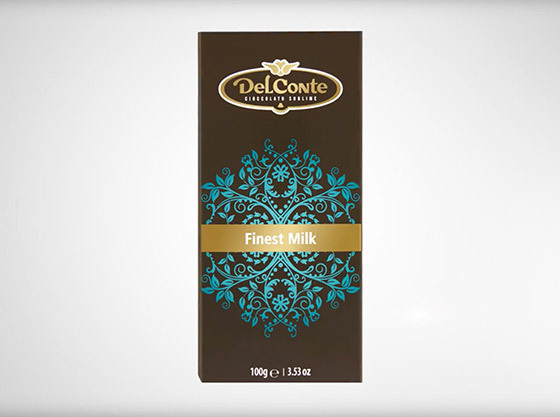 Pure tastiness condensed in 100 grams of dark, milk and white chocolate! Discover what sweetness really taskes like!